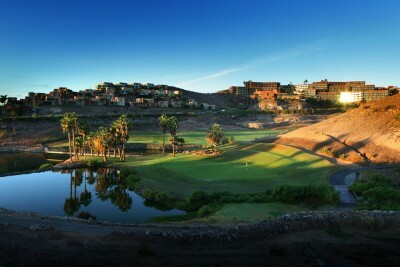 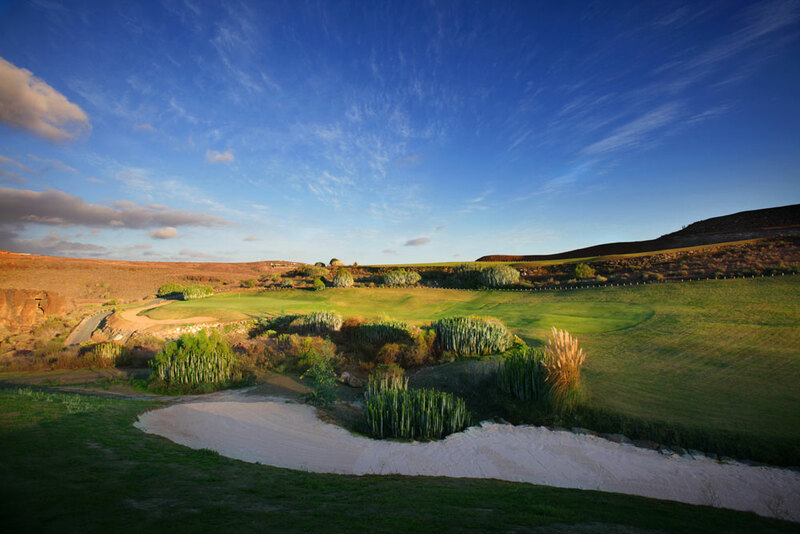 Salobre is the only complex in the Canary Islands with 36 holes. 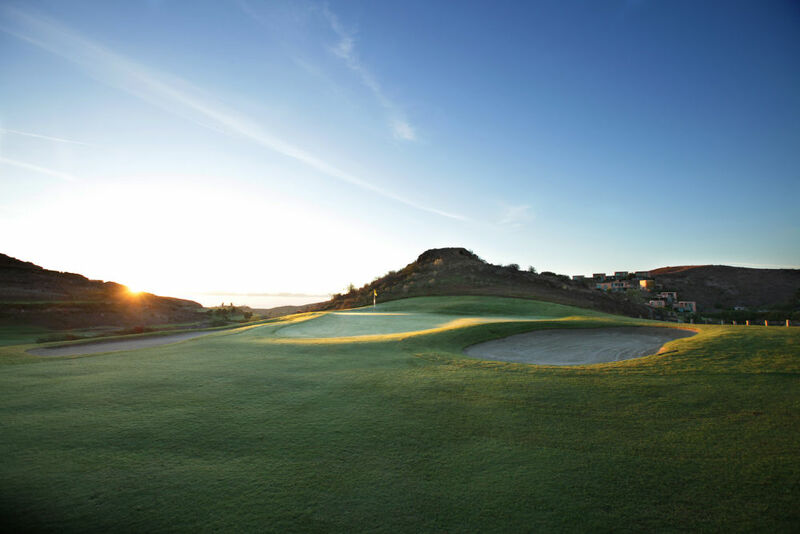 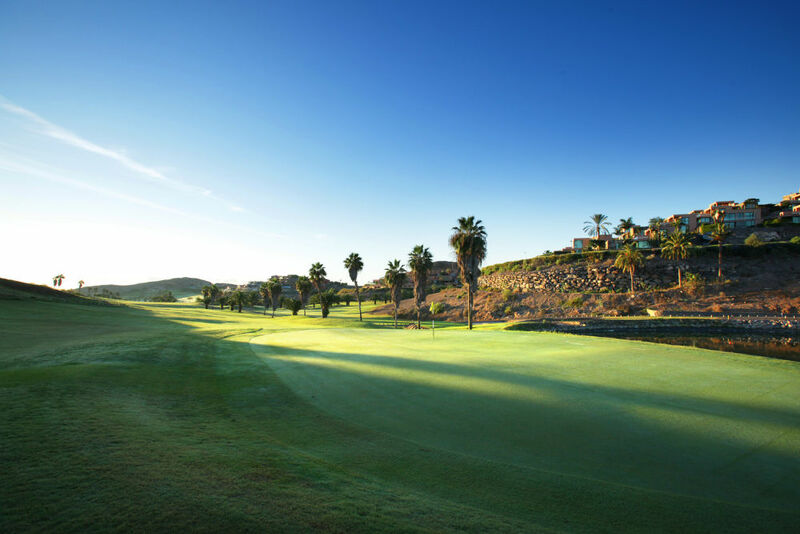 Salobre’s philosophy is to offer top quality service which includes in the green fees a golf cart, tees, water, divot repairers, markers and many other comforts in its facilities. 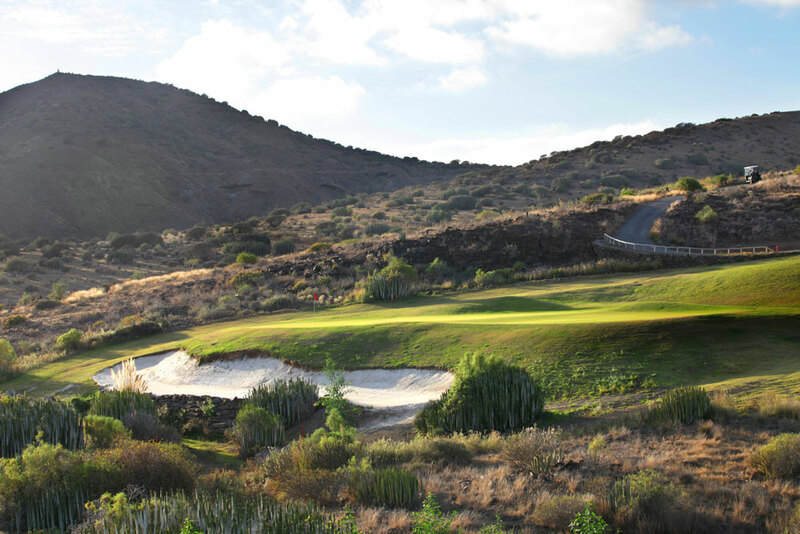 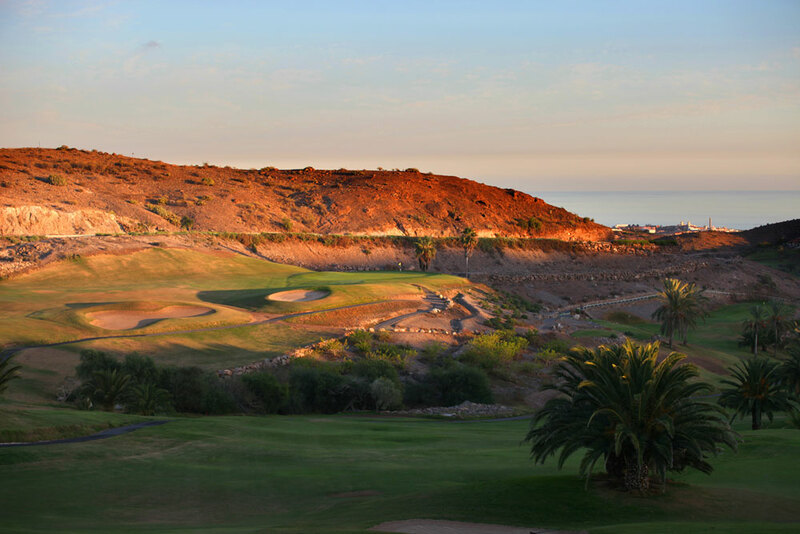 This course is set in countryside very characteristic of the south of Gran Canaria, with ravines, views of the sea and the mountains, where the lush greens contrast with the desert backdrop. 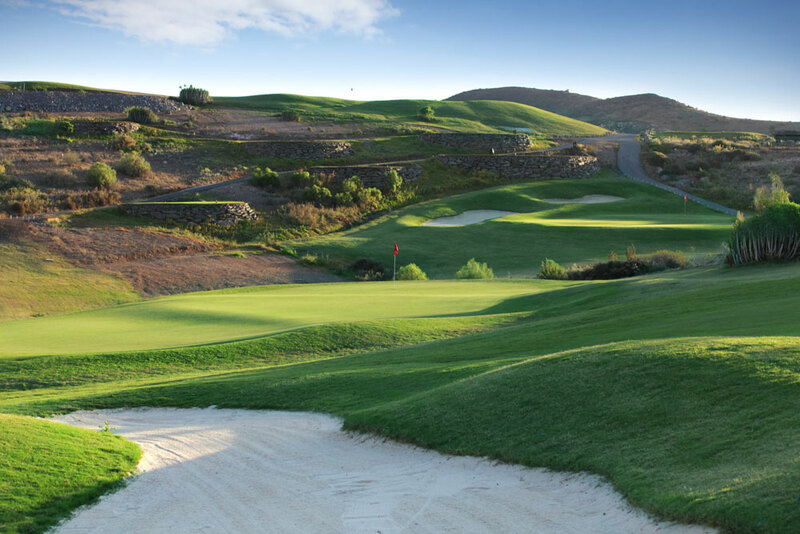 An entertaining round for golfers of any level due to the variation of the design of the holes. 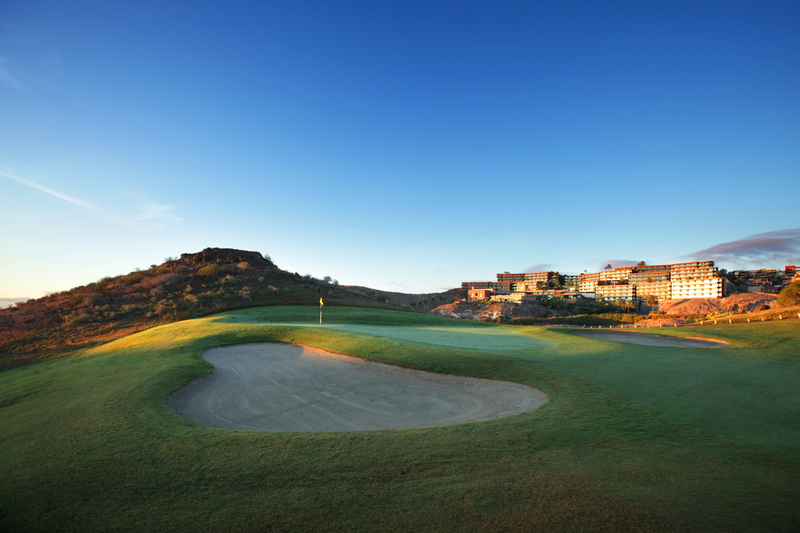 This second course was opened in August 2008, and was designed in a style which recalls the best Arizona courses. 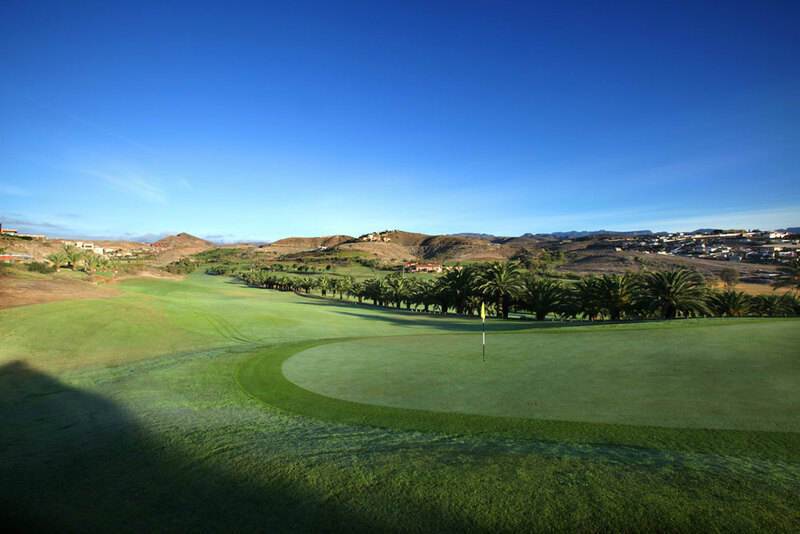 Winding its way between hills and valleys in the interior of the resort, the course presents a difficult challenge, whilst offering impressive views and scenery.